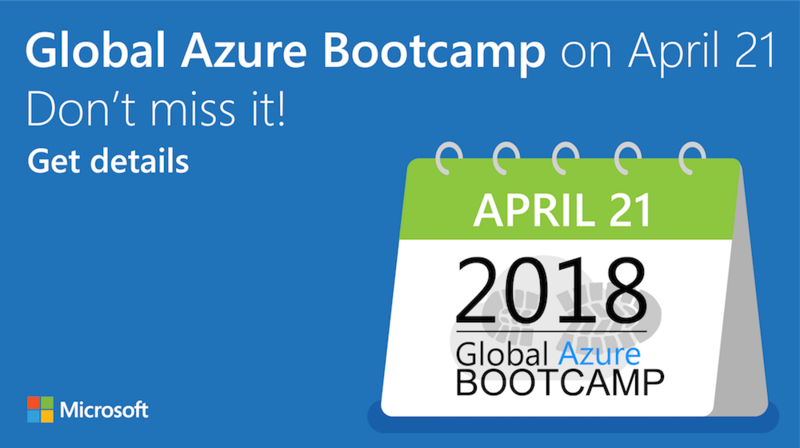 "The Global Azure Bootcamp (#GlobalAzure) is a worldwide series of one-day technical learning events for Azure. It is created and hosted by leaders from the global cloud developer community. This is community, pure and simple, at its very best. And you can join too!"